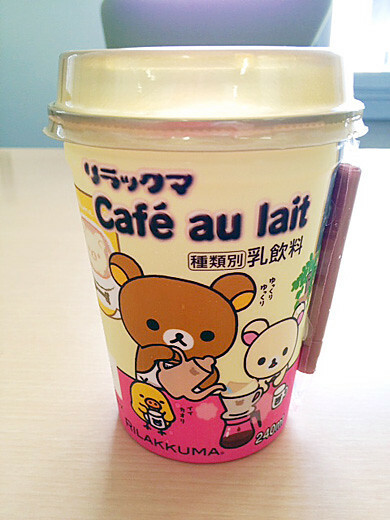 I bought this Rilakkuma Cafe au Lait from Ohayo milk co,ltd. It’s like sweet, milky tasting coffee. 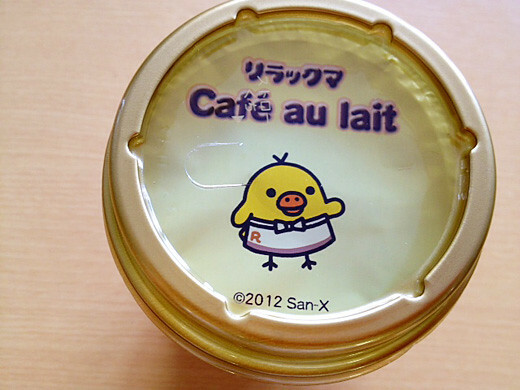 I love this sweet Cafe au Lait, especially on weekends as it makes me wake up and relax at the same time.